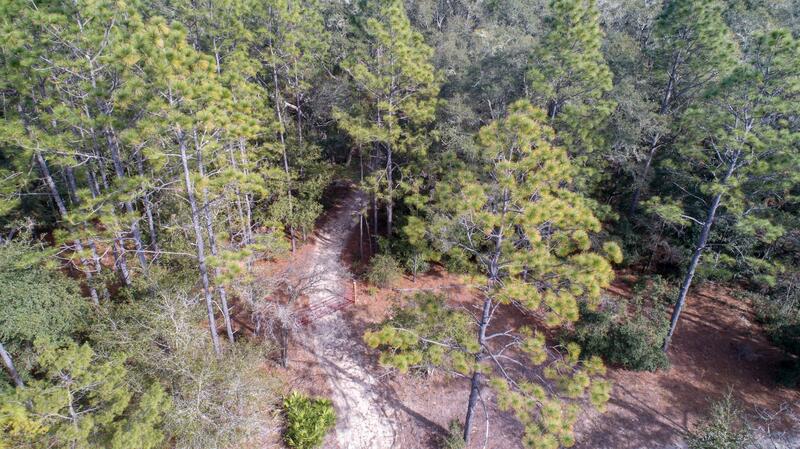 Very Private 12.8 Acres includes both lots. 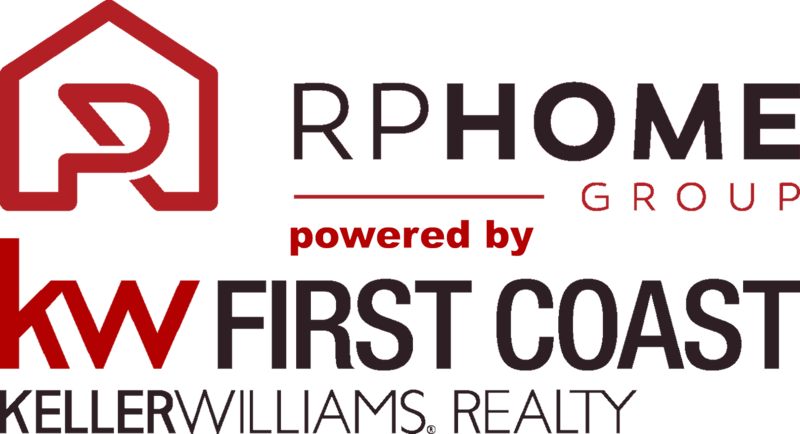 The addresses are 5516 and 5520 Jenkins Loop Dr. 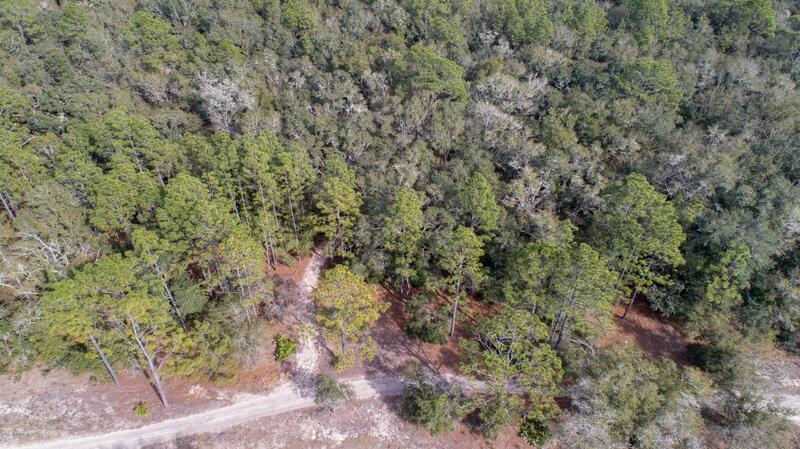 Owner has cleared some of the property, there are 2 entry points for these properties, the first one is the red gate where the sign is and that's 5520 Jenkins Loop. 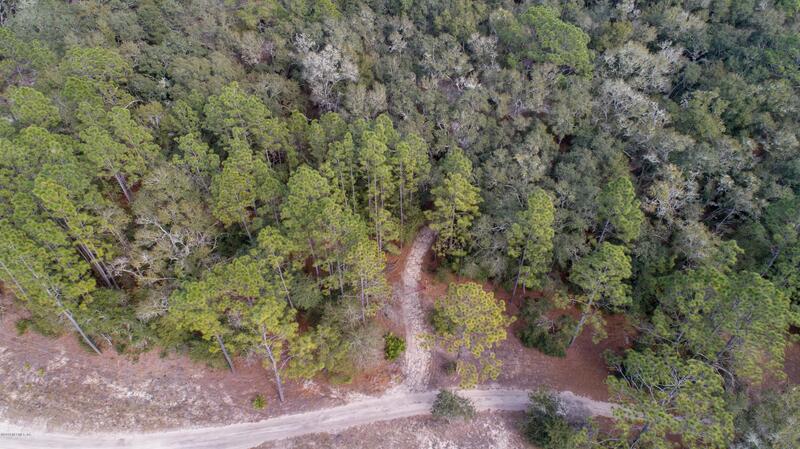 As you continue around the corner you will see the silver gate which is 5516 Jenkins Loop Dr.  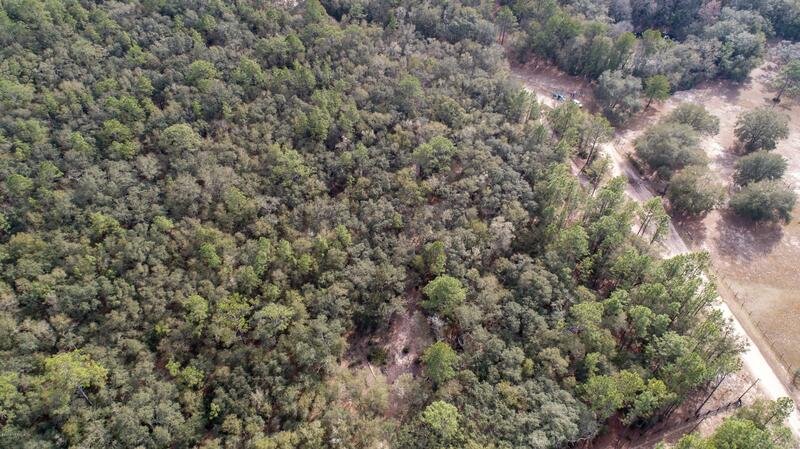 The properties show real well and would be a great property to build or put a mobile home on. 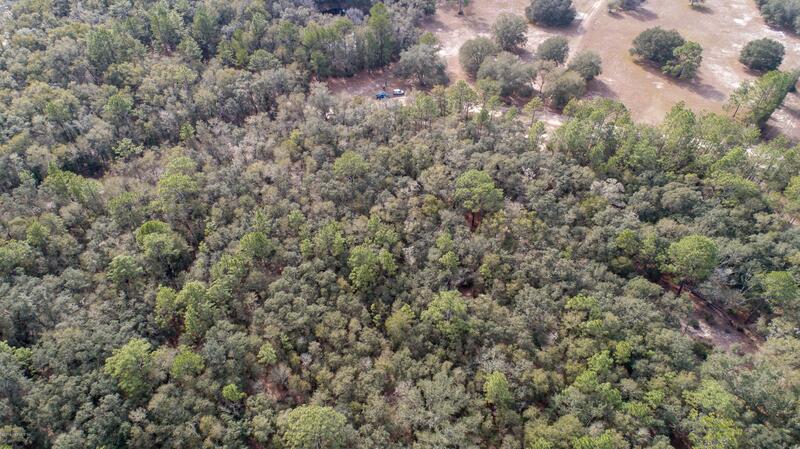 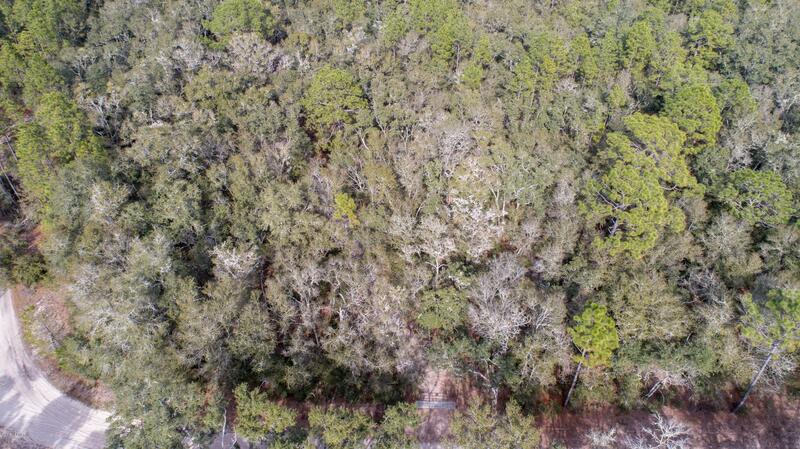 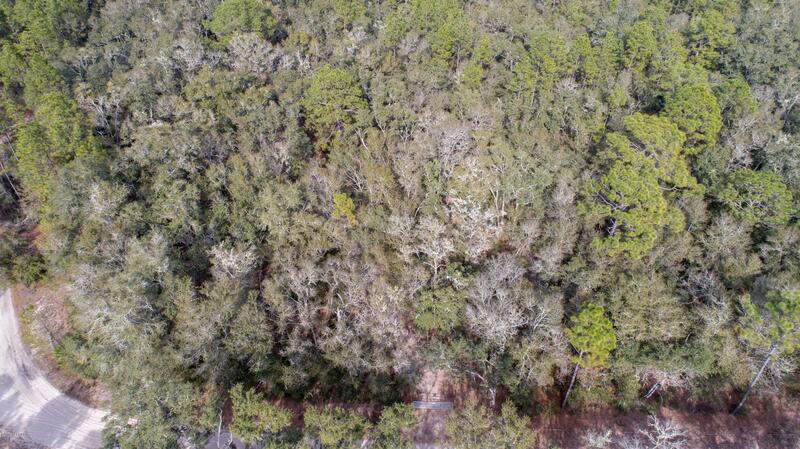 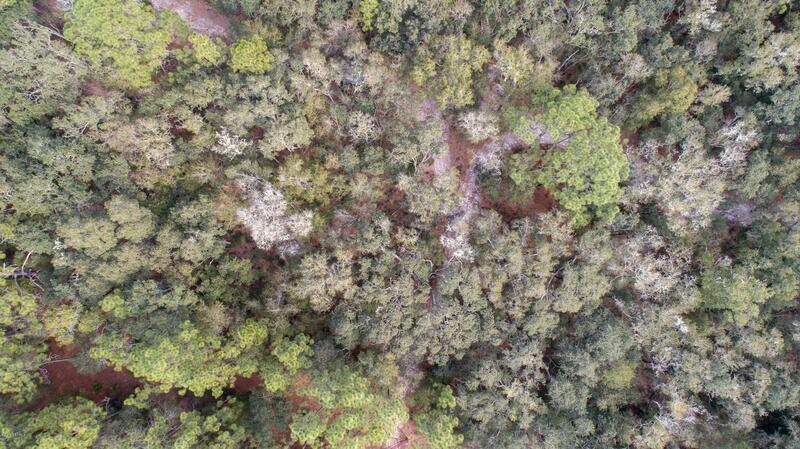 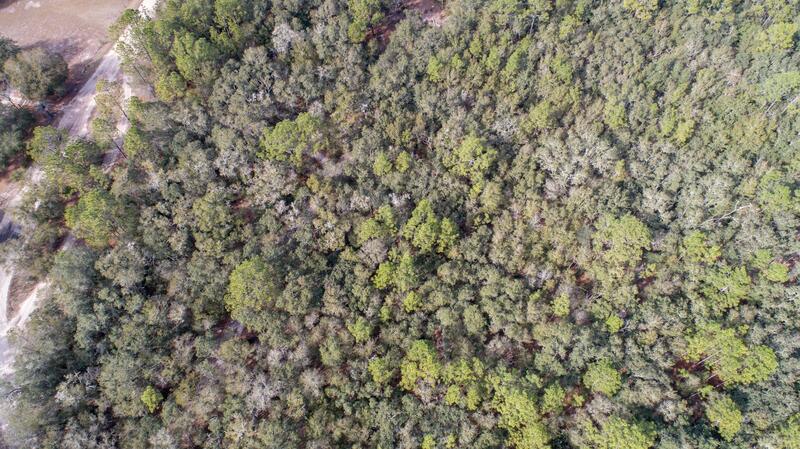 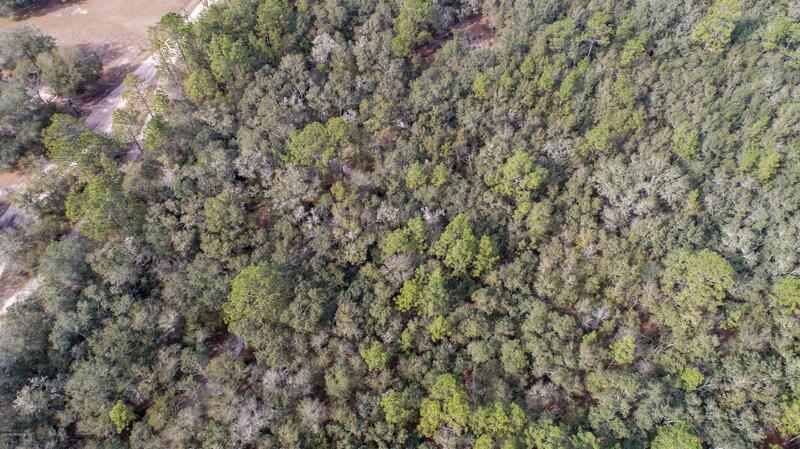 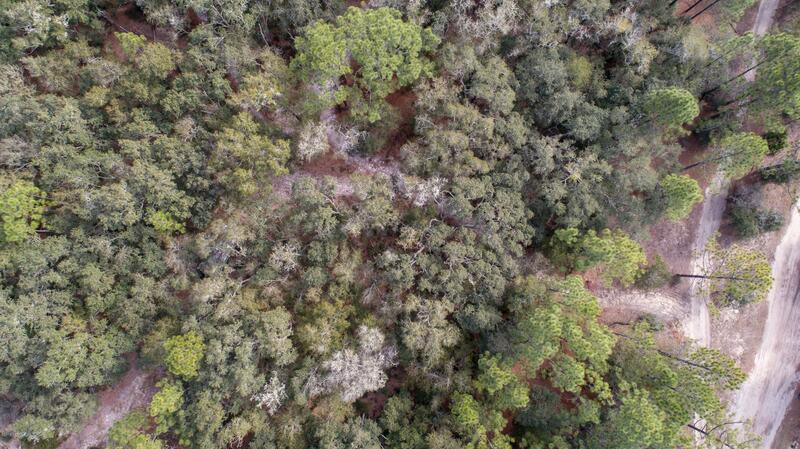 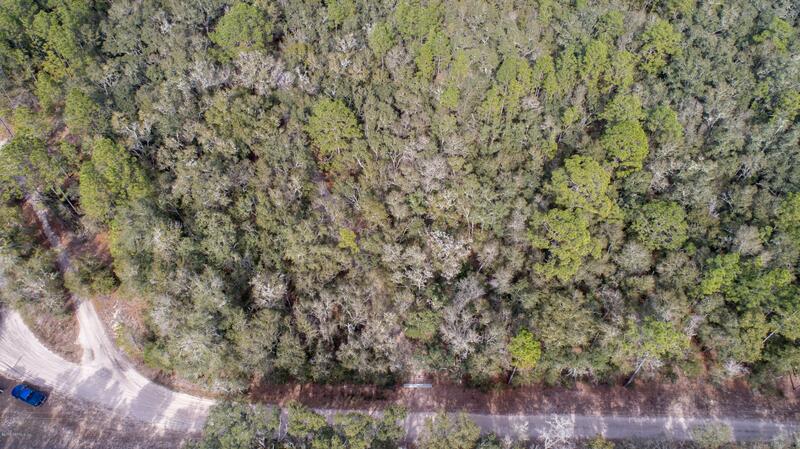 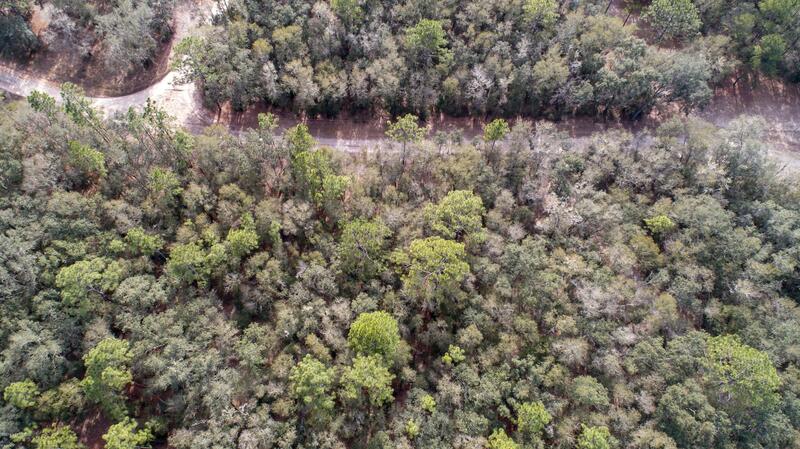 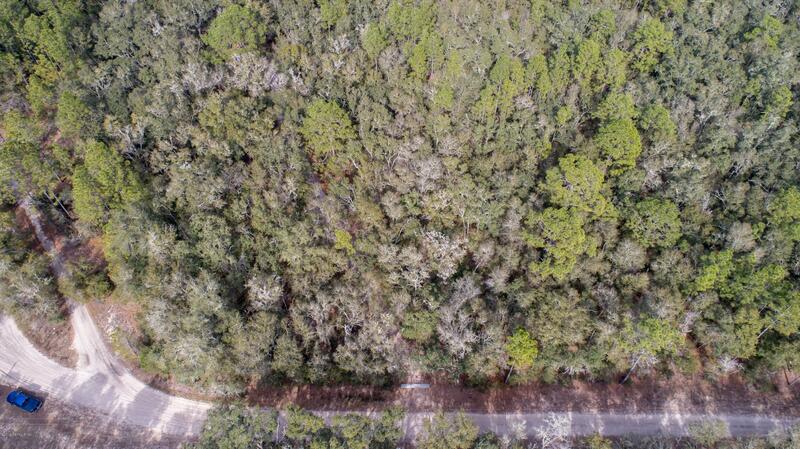 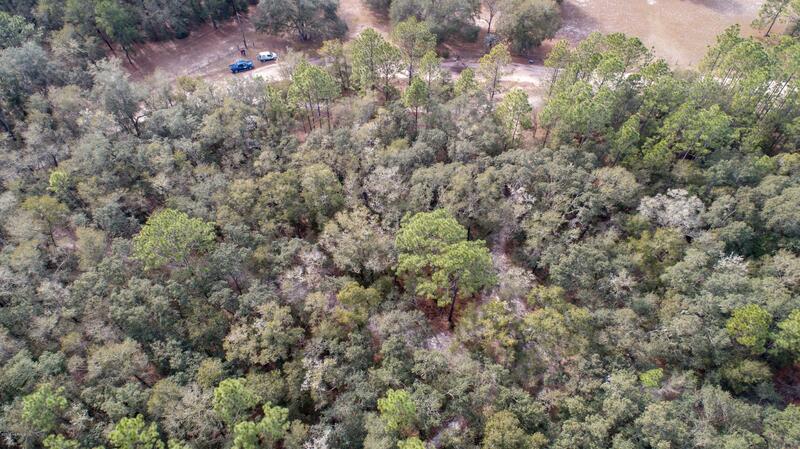 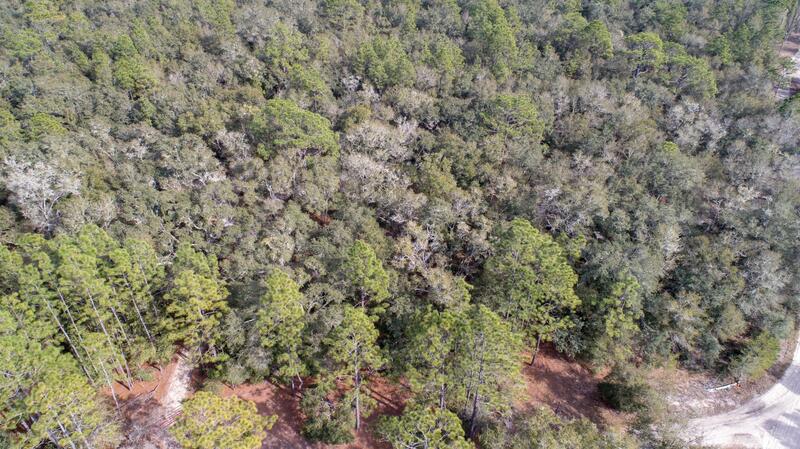 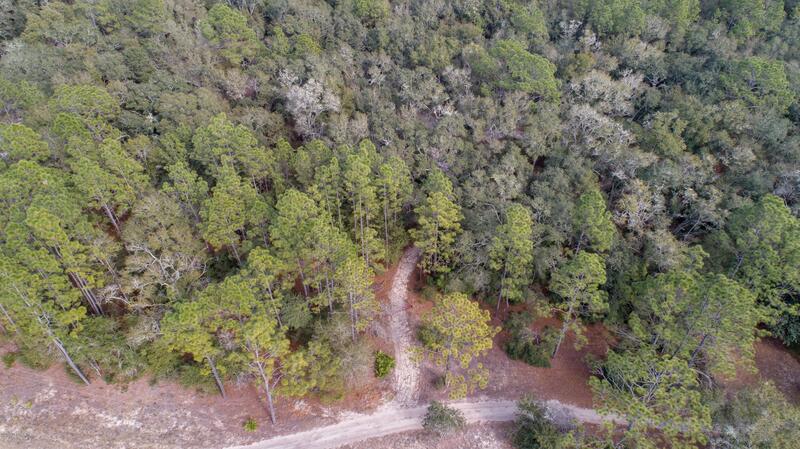 Take a look at the photos, there are several Aerial photos that show the 2 properties.